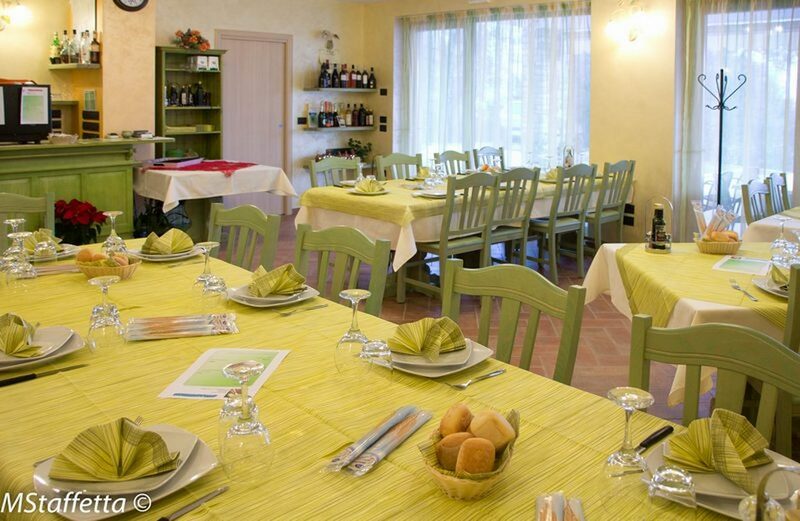 To make your stay even more comfortable, Agriturismo l’Uliveto offers also the half-board service. In the months of April, May and June 2017, you can sleep and eat by us, all weekends, adding 30 € per person per day (excluding beverages) for the price of the apartment. Children under 4 years do not pay anything, while children aged between 5 to 12 years pay 20 €. If you want only breakfast you pay 10 € per person per day.